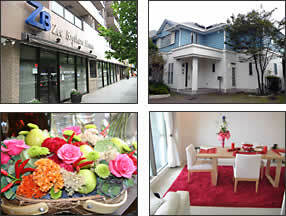 ZEE BROTHERS wishes to provide our customers with all the opportunities in selecting the best home during their stay in Yokohama. To meet the various needs for a variety of clientele, ZEE BROTHERS offers a wide range of houses especially designed to suit the needs of the international community. From a petit one bedroom apartment to a spacious 5 bedroom home, we have it all! ZEE BROTHERS invites you to come and visit our homes and see how we could enhance your comfort and lifestyle here. 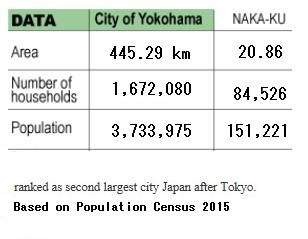 ranked as second largest city Japan after Tokyo. Copyright 2008 ZEE BROTHERS HOMES . All rights reserved.